During your stay at Patras Grand Beach Motel, you'll be within walking distance of Old Orchard Beach Pier. Features include free self-parking. 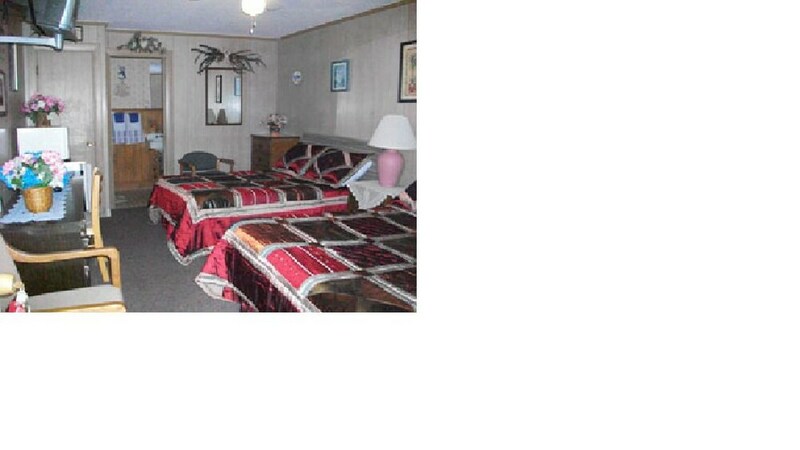 This motel has 10 rooms. Each room includes amenities such as free WiFi. As a guest of Patras Grand Beach Motel, you'll find a BBQ, a picnic area, and a lift. The front desk is open around the clock. Self parking is free. Patras Grand Beach Motel offers 10 forms of accommodation. Guests can surf the web using complimentary wireless Internet access. Housekeeping is provided on a daily basis.